Biola Youth Academics’ academically rigorous courses strengthen mind and character to prepare your students for college success. We desire to see your family enriched spiritually, equipped academically, and empowered to engage culture as disciples of Christ. Biola Youth Academics offers elementary, college preparatory, and great books courses and a private school satellite program (PSP) to grades 1–12 in thriving Christian communities across Southern California. Choose between eight-week clinics and semester full-day packages. 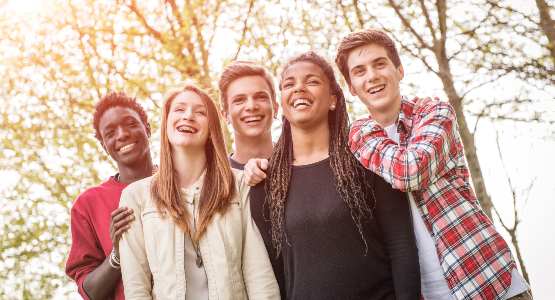 Take college preparatory courses in history, math, SAT and career preparation and more. Classically informed liberal arts courses provide a world-class Great Books program. 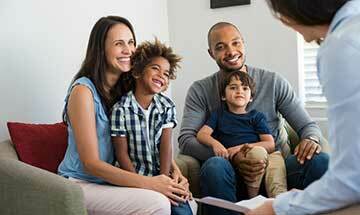 The Biola PSP provides academic and administrative support to home educating parents. 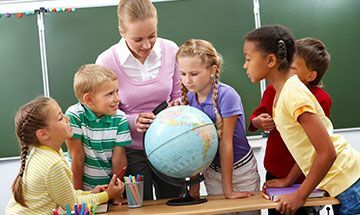 One-on-one guidance in a variety of subject areas for public, private or homeschooled students. Guidance on getting started in homeschooling and consultations for special needs students. 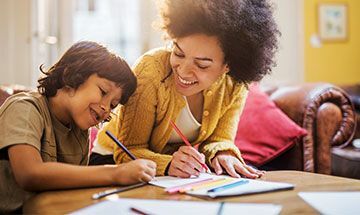 Connect with Biola Youth Academics on Facebook, Pinterest and The Inspired Home Educator blog.